Not all companies hold exit interviews. Those that do may have varying reasons as to why. 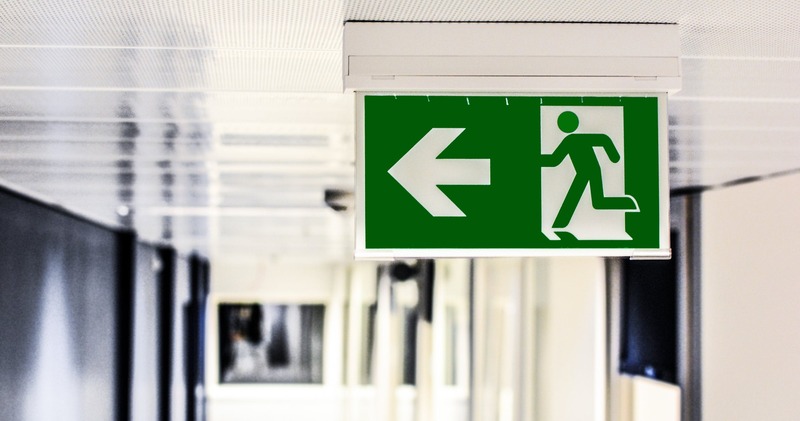 Whatever the motivation behind a company’s holding of an exit interview, your approach as a departing employee should be the same. Regardless of whether you believe it’s a waste of time or a golden opportunity to help shape the future of the company for your soon to be ex-colleagues, the below pointers should be taken into consideration. Just how you approach most things in life, determine what it is you wish to get out of the experience. Take some time before the interview to collect your thoughts and maybe even write down talking points. What is your goal for the meeting? Figure that out and strategize how you will reach it, even if it is to get out of there as quickly as possible. It’s exciting to start a new job and it’s easy to slack off when you’re halfway out the door of your workplace. It’s important, however, to remain as professional as ever. You want to leave on a positive note and secure a high-quality reference. Especially if you will be remaining in the same industry, there is no use in burning bridges. Stay alert and be cautious in your last weeks of work, and certainly during the exit interview. Resist the temptation to badmouth the company. If you wish to communicate that a colleague or superior was difficult, instead of saying that outright, mention specific projects that fell short at their hands and the ‘why’ and ‘how’ of it. Use examples and stick to the facts, as little as possible give your opinion unless it is explicitly asked. An exit interview is not the place to offload. If anything, doing so will leave a bad taste in their mouths and will see you leave on a what seems like a bad note.